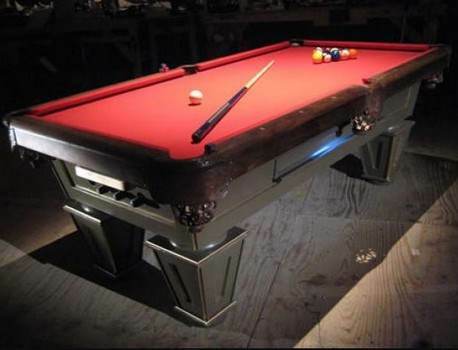 Pool tables, foosball tables and hockey tables can be far too expensive to consider for your family room. 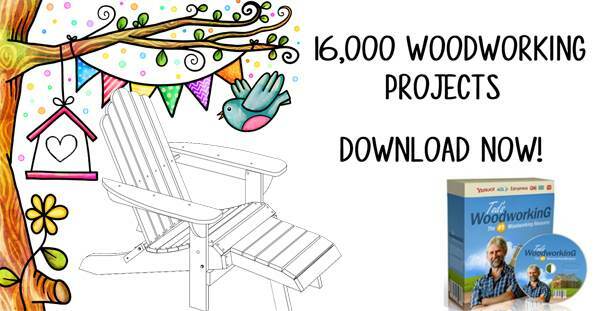 Free game table plans now puts these great family activities within the reach of almost every budget. Use MDF material to build a pool table for your family room that is sturdy and inexpensive. It may not be tournament quality, but your 12-year old will be in heaven. These plans make home entertainment gaming affordable, and a growing family will enjoy a game table for many years. 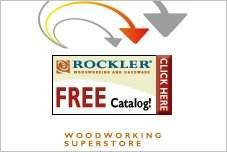 Tabletop models are also available for portability and storage for smaller homes and apartments. Game table plans are adaptable, with easy-to-follow plans and descriptions for a great family project that will be a favorite choice for leisure-time activity. Here is a project with pictures, helpful tips and detailed instructions for building a strong and sturdy pool table for your game room or garage. 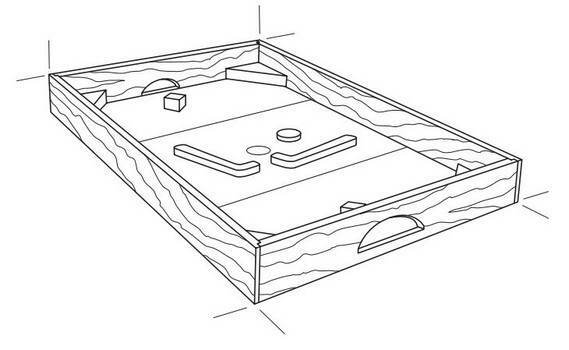 This wooden table hockey game is simple to build using these step by step instructions. 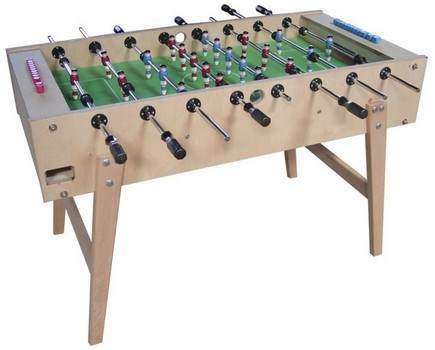 Give your family hours of fun by building a great looking foosball table you can all play at home. 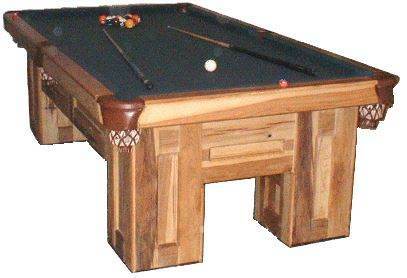 Build a good looking pool table out of MDF. 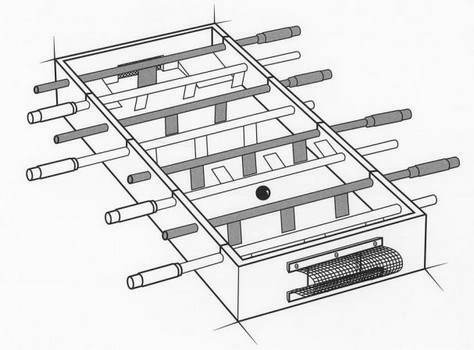 This plan offers detailed instructions to help you build an inexpensive pool table that has it all.